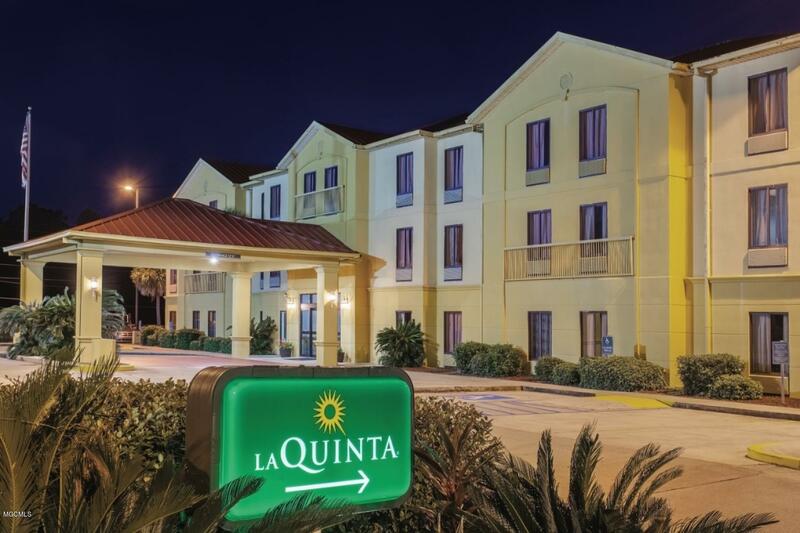 Laquinta hotel - high traffic i-10 and highway 63. Gorgeous, 3 story, active and operational interior corridor boutique hotel with 51 rooms call listing agent for appointment. 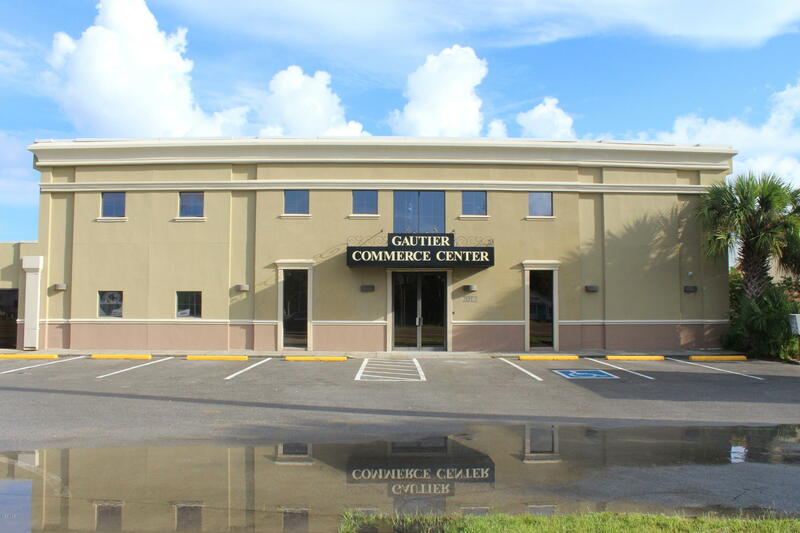 We have this building for sale or lease!!... Keep this building in mind for leasing - so many options (buildouts, location, & sq. Ft. Can be negotiated)!! 12 to 13 business commercial condos for sale. $125 per sq. Ft. With $10 per sq.Ft. Rebate for remodeling your project. Monthly office condo association - fee is .25 per sq. Ft. Per month; this includes air / heat, electricity, water, sewer, trash, property taxes, and common area maintenance. Dot wiring, camera's, auto door lock to common area and reception area. Condominium spaces are available ranging from 300-6000 sq. Ft. 20 year financing is available. Traffic count of 37,000 cars pass by daily!...Why lease when you can own!! Please visit our website at www.Gautiercommercecenter.Com!! !